High levels of sunshine, pebbly soils, dry stone walls: we have opted for the geographical locations that are best suited to the expression of the vine. These soils were formerly planted with olive groves, apricot and almond trees and immortelle flowers but are now used exclusively vine growing. Harmony and savoir-faire have helped create the soul of this environment and its rich geological diversity. In each of our cuvées we seek to reflect the unique expression of the domaine’s three distinct terroirs. 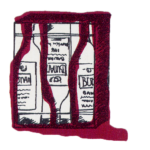 The first of Domaines Bunan’s properties, this terroir was purchased in 1961 by Paul and Pierre and results in wines of character which reflect the traditional Bandol style. The low stone walls that separate the vineyards at Moulin des Costes are typical of the appellation. They face out towards the Mediterranean sea and are planted with 45 year old Mourvèdre and Grenache vines. 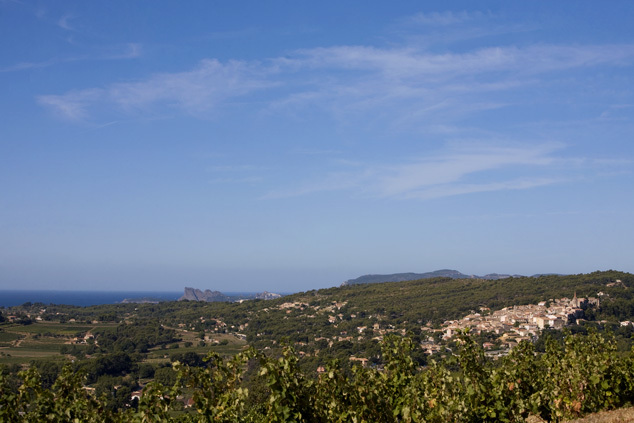 Surface area: 30 hectares in the geographical zones of La Cadière d’Azur and Castellet. Subsoil: Pebbly Triassic clay-limestone (red clay, gypsum, dolomites, limestone, conglomerates and sandstone from the geological reversal of Fontanieu), ideal growing conditions for the Mourvèdre and Grenache varietals. 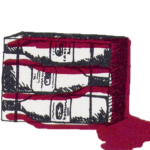 The Moulin des Costes cuvée and its emblematic golden label were created over 55 years ago. This powerful yet smooth wine is the fruit of a harmonious blend of varietals. 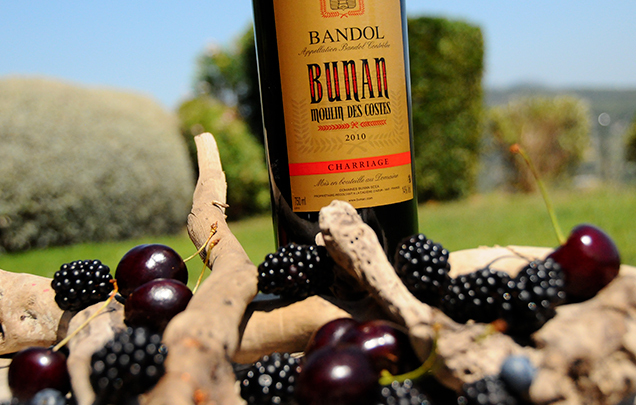 It is vinified using traditional practices and is the ideal wine for those wishing to discover, or rediscover, Bandol. A vibrant expression of vieilles vignes from Moulin des Costes, this distinctive and ambitious wine offers good concentration and ripeness whilst revealing the characteristic intensity of the Mourvèdre varietal. With its traditional Provencal architecture and 18th century bastide, Château la Rouvière overlooks a hillside lined with with low stone walls and faces south with views as far as the limestone ridge above the ‘Bec de l’Aigle’. Owned by the family since 1969, the vineyards are planted with the appellation’s five traditional varietals and fifty year old vine stocks. Its narrow stone walls, each wide enough to fit three rows of vines, rise up along the sunny hillside towards the Château. Subsoil: Limestone, sandstone and marls from the Upper Marine Cretaceous period. These selected parcels from the Castellet terroir result in a subtle blend that perfectly reflects the traditional Bandol style. Intensely fruity and ideal for discovering the Mourvèdre varietal. This cuvée offers plenty of character, a distinctive style and endless gastronomic possibilities. Made from the domaine’s oldest vines grown in closely situated parcels, this wine is composed predominantly of Mourvèdre and offers excellent ageing potential. Nestled between the olive groves and Tuscan cypress trees, this 18th century bastide previously belonged to religious orders who produced wine here. 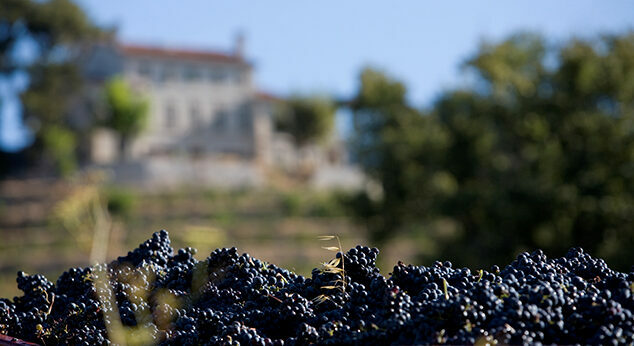 « Bélouvé » actually translates as « good grape » in the Provencal dialect. The vineyards were rebuilt in 1978 by the Bunan family and benefit from the peaceful and calm environment of this remarkable microclimate. This terroir is always the first in the region to be harvested each year and was even the first in the whole of France in 1993. 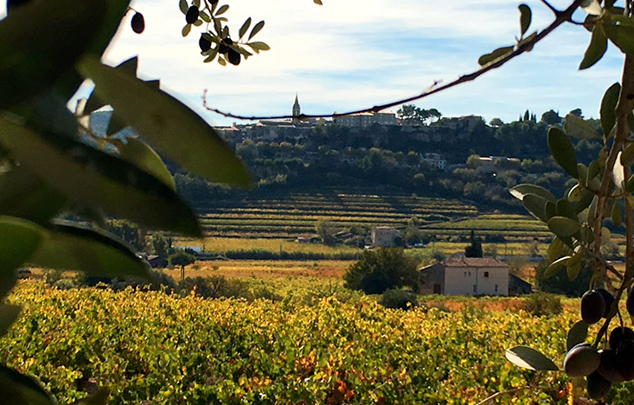 Surface area: 10 hectares in the geographical zones of Castellet and Beausset. 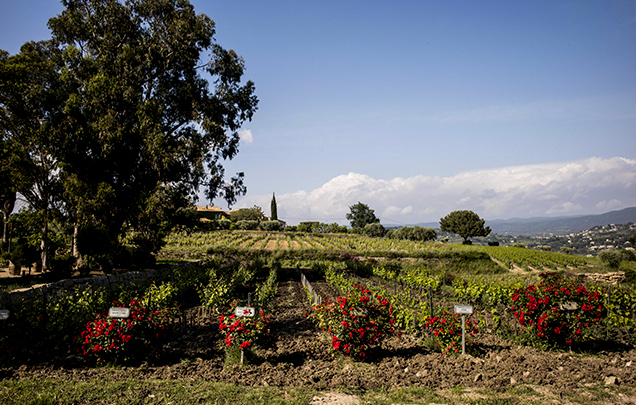 The vines of Bélouvé are cultivated in a unique terroir that gives rise to this beautifully fresh Côte de Provence. 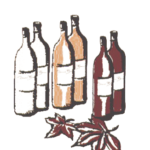 This delicate and elegant wine offers an authentic Mediterranean style and is ideal served as an aperitif or alongside Provencal dishes.